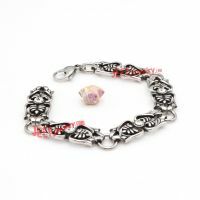 The main design of this bracelet is so cool. 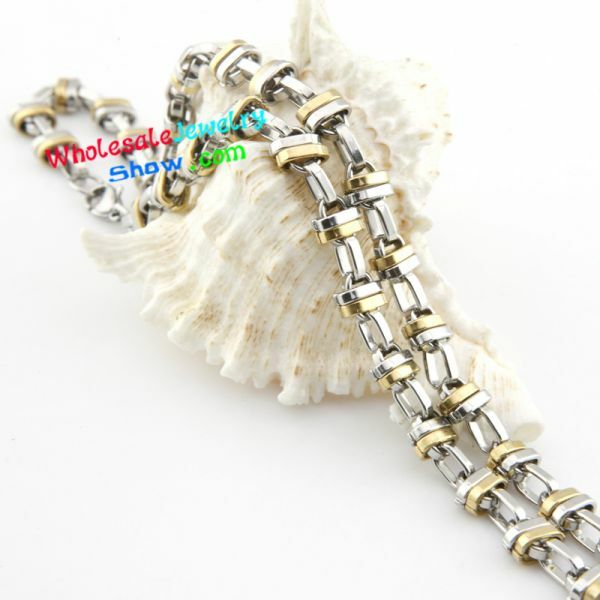 There are two main colors composing of this bracelet. They are silver and gold. 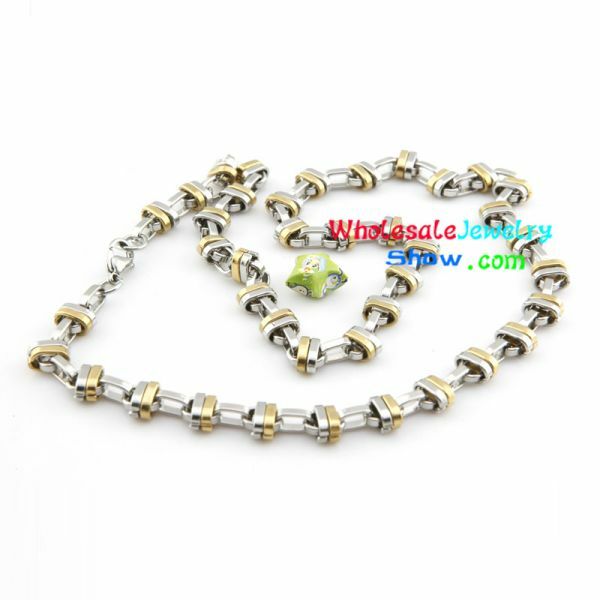 The whole design just likes a chain with good material of stainless steel. There are two oval shapes with color of silver and gold connecting with a bigger silver oval. 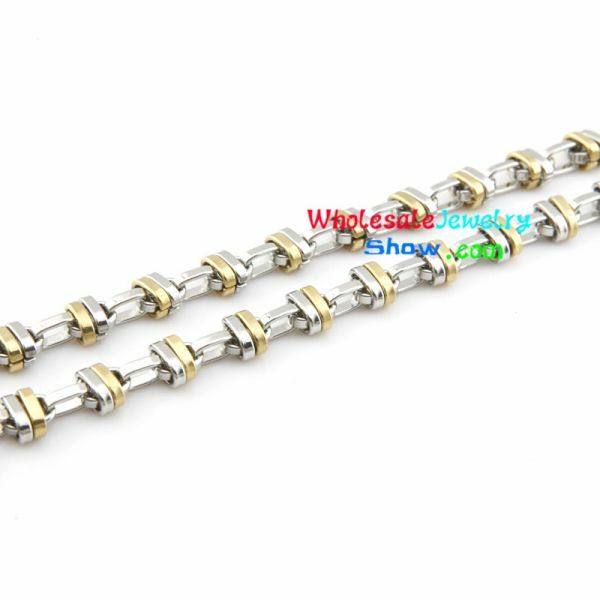 Because of good material of stainless steel, this bracelet has high quality guarantee as well as reliable credit warranty. Also, with good reputation, this bracelet is rather welcomed by the masses of consumers. Actually, both men and women can wear this bracelet without gender and age limits. 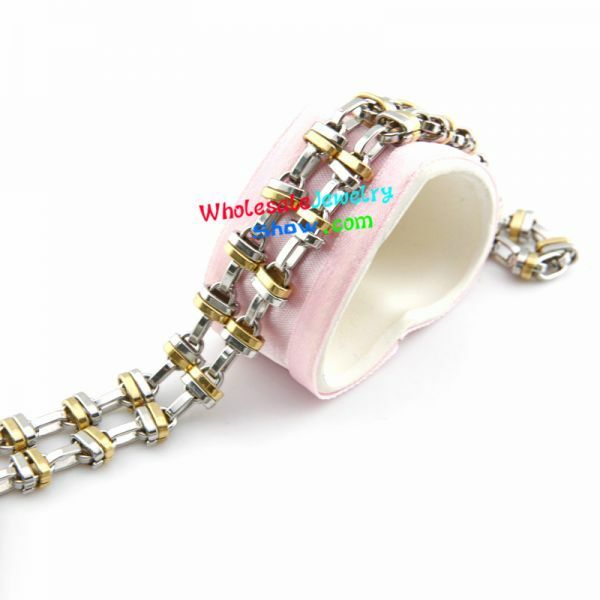 Besides, there is another same design of stainless steel necklace which can form a jewelry combination with this bracelet. Not only that, we will supply you all satisfactory good sale and after-sale services to you so as to give you a happy shopping experience. 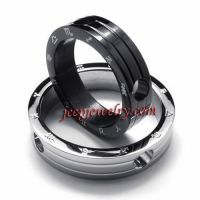 Therefore, you can call your friends or lovers to buy some jewelry from our shop which must give you a good impression. 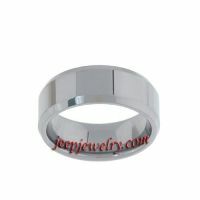 In addition, our shop also has other mens Shamballa bracelet and different styles of evil eye jewelry. 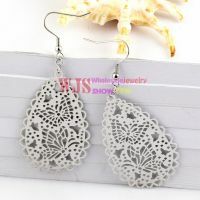 For this reason, as long as you take a fancy to jewelry, just take action to buy it.